You all know what sausage is, but do you know what kind of sausage is good, healthy and safe to eat? 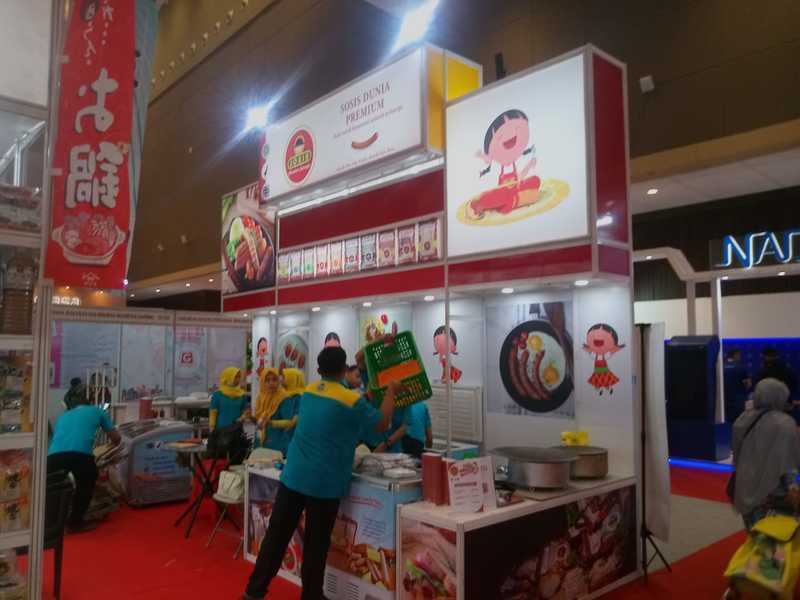 and how she made her own sausages when she returned to Indonesia. the whole family will love these books! 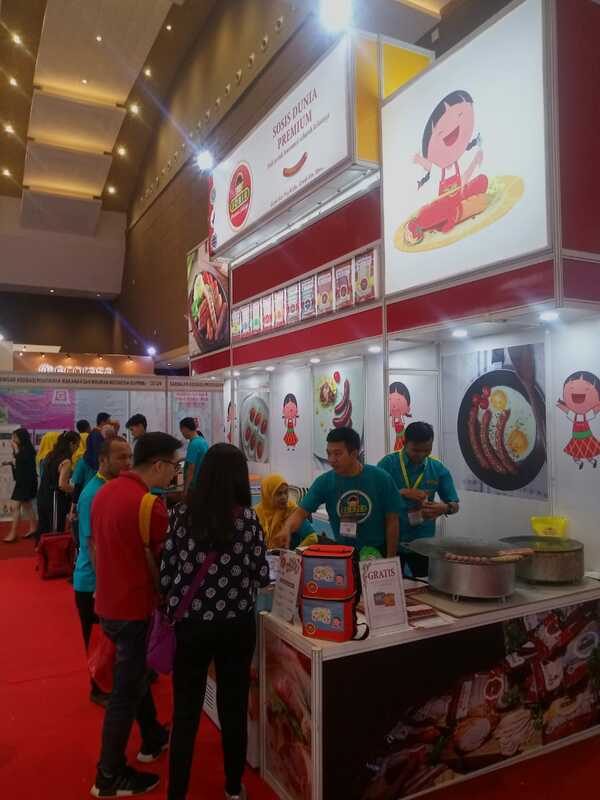 This story is about Sonia's adventure to learn about Bratwurst sausage in its home country and how she made her own Bratwurst when she returned to Indonesia. 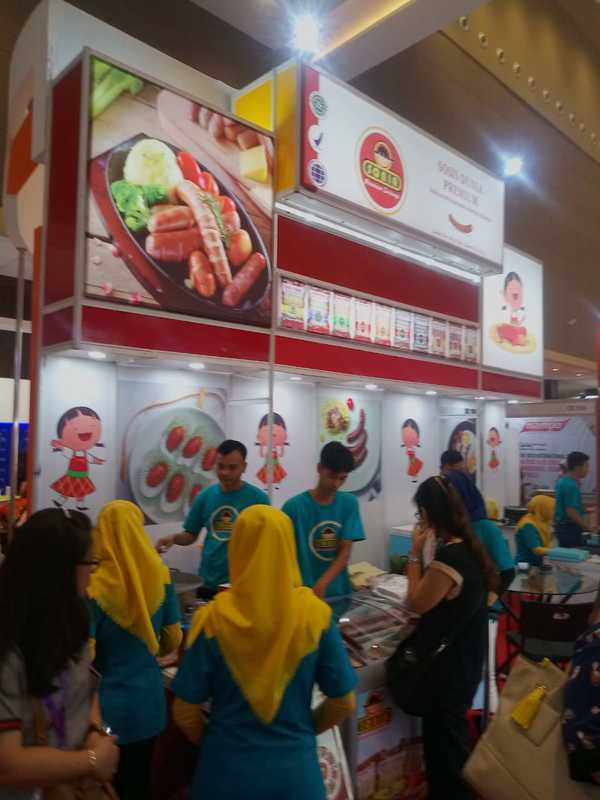 This story is about Sonia's adventure to learn about Kielbasa sausage in its home country and how she made her own Kielbasa when she returned to Indonesia. 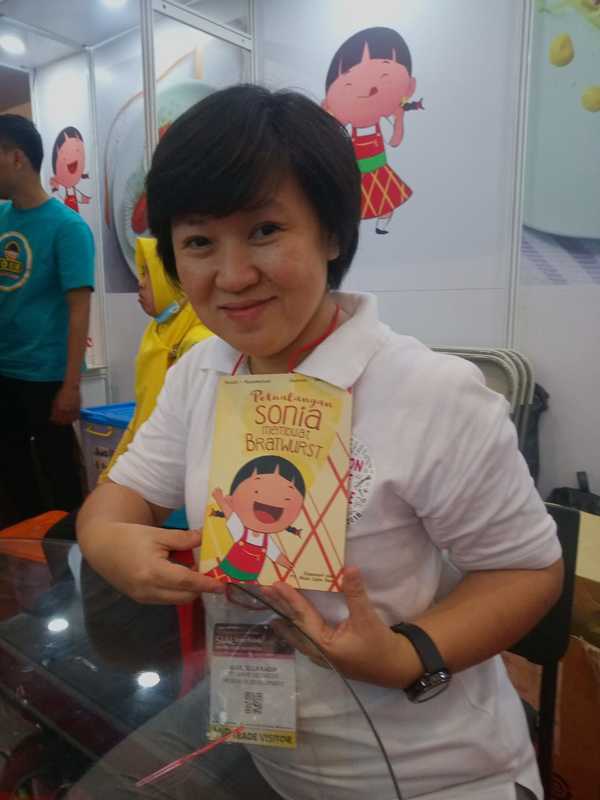 These books are the result of an awesome collaboration with “Rumah Asap”, a prominent sausage company. 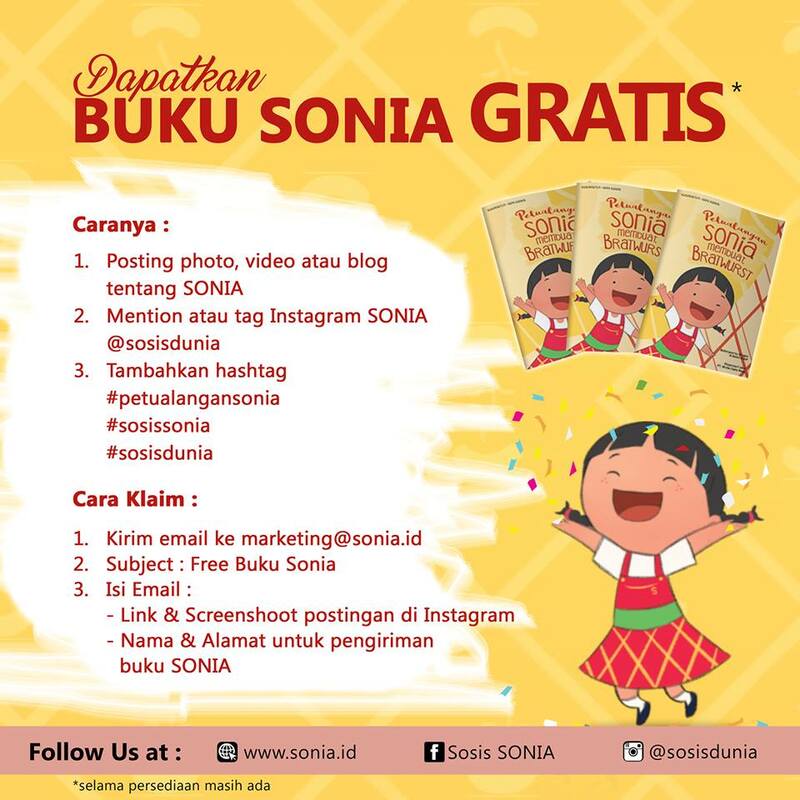 Therefore Sonia is also displayed on their website, along with Sonia’s sausage products. 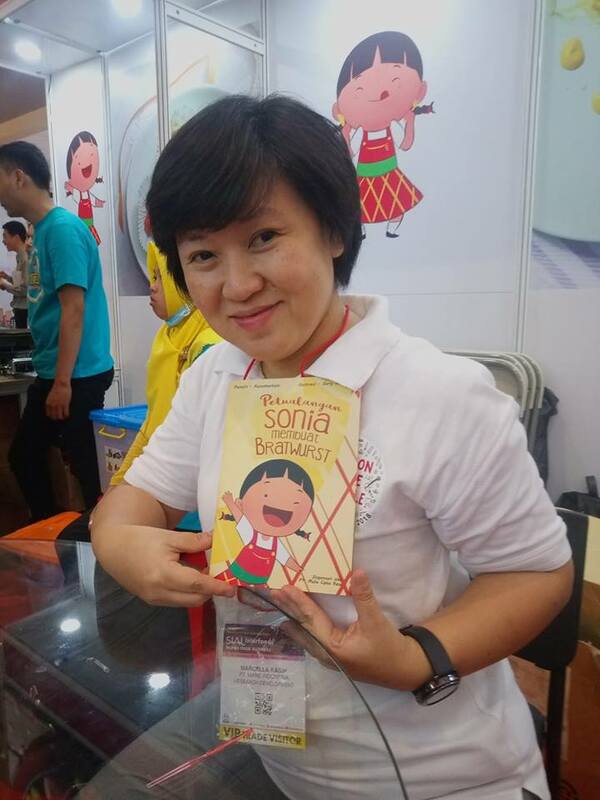 "Sonia's Adventure to make Bratwurst" was launched on 21 November 2018, at SIAL International Food Exhibition, Jakarta - Indonesia.